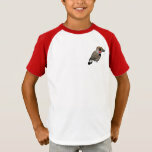 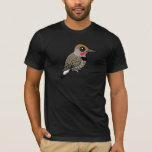 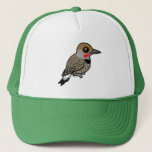 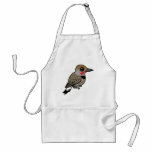 The Gilded Flicker is a medium-sized species of woodpecker found in the Sonoran Desert in southwestern North America. 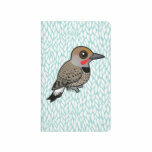 They are closely related to the Northern Flicker and were at one time considered to be the same species. 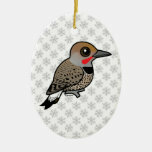 The Gilded Flicker has the red mustachial stripe of the red-shafted flicker and the yellow underwings of the yellow-shafted flicker. 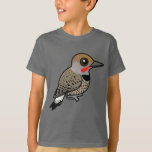 Gilded Flickers most frequently build their nests inside holes excavated in saguaro cactus plants. 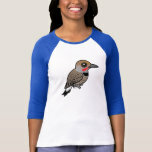 The birds do not line the nest cavity but the cactus does secrete a sap that protects itself from water loss from the excavation.